With social networks becoming a bigger and bigger part of all our lives, they are starting to become more stifling than liberating, as you have to be all things to all people, especially with sites like Facebook. You only get one profile, and maintaining friendships when you are posting to everyone you know can be difficult, as you are not only posting to your workmates or fellow party goers, but also to your family and even your boss. Yes, there are ways that you can separate groups and only post certain information to certain people, but it can be quite complicated and easy to forget to do, especially on those quick, stream of consciousness posts. Luckily, Meet solves those problems with one stroke, while also providing a great way to meet new people who share your interests. In real life, nobody wears all their hats at once, so why should we online? With Meet, your profile for each community is completely unique. Share your epic keg-stand pic as @SpartyPartyGirl with your MSU community, right after posting about a recent yoga retreat as @VeganMegan with local Bikram fans. 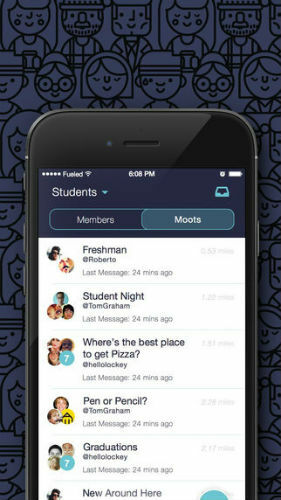 Meet introduces you to Moots – open, location-specific group chats, created and controlled by you. Talk with people around you who share your interests: from the issues impacting your neighborhood to the latest episode of Game of Thrones. You call the Moot, you set the agenda. Connecting your existing social accounts – Facebook, Twitter, Instagram, etc. – makes for a more interesting profile than a small bio ever could. Choose which networks to share within each community, and learn more about your neighbors than ever before. The ‘moots’ idea (obviously Tolkien fans), is great and is an easy way to find people with at least one similar interest to you, which when combined with the separate profiles you can create, allows many social barriers to be vaulted in one go. Conversations on here tend to be a bit more in-depth than I have seen on other platform, no doubt due to the nature of the app. 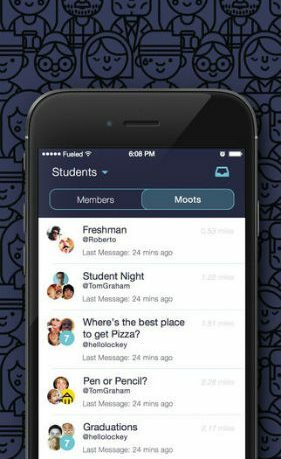 Meet is a great new social app, and one that deserves to grow and grow as it is built upon an excellent foundation of ideas and social intelligence. 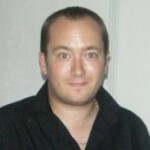 Well worth a look for those looking for a social network with a little more freedom.